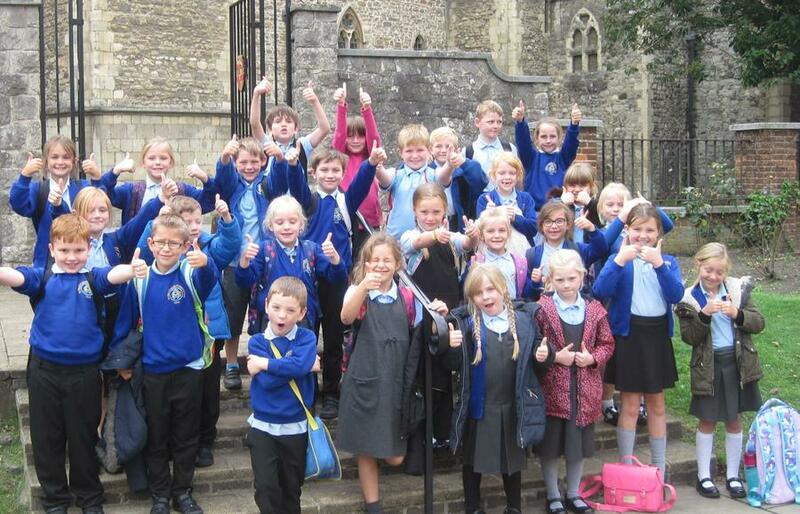 St Mary's Primary school in Deal, took their year 3 children along to Rochester Cathedral for a ‘STEM’ day. They spent the day looking at the designs of bridges based on Rochester Bridge Trust ‘Bridge Works’ Exhibition. The aim of the Bridge Works exhibition is to tell the story of the bridges across the River Medway and how the Rochester Bridge Trust has cared for them. 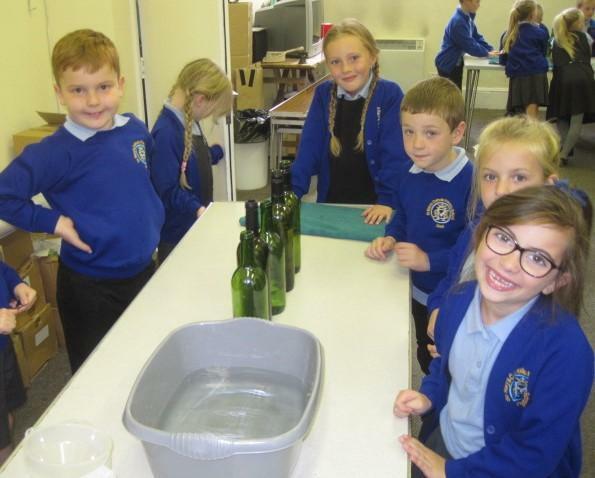 The children took part in various workshops and 2 of the children, May and Erin were very brave and stood in the puplpit to read the prayers at the end of the day. It sounds and looks as if they had a fantastic day! !